The much-awaited Huawei nova 3e was sold out on the first day on the shelf in the UAE. The new cutting-edge smartphone hit shelves on March 29 as excited customers began queuing up outside the Huawei Experience store at The Dubai Mall. The customers who had pre-booked their Huawei nova 3e were eager to pick up their device and be the first to experience the thrill of an unprecedented photography and display experience. As doors opened, those waiting in line swarmed in to witness a live demonstration of the innovative new features of the Huawei nova 3e. The store was buzzing with chatter as customers expressed their excitement while trying out the unique features, with many sparking social media envy by tweeting pictures showing off that they were among the first to experience the Huawei nova 3e. Shoppers also had the chance to win a brand new Huawei nova 3e on social media. David Wang, UAE Country Manager, Huawei Consumer Business Group, said: “We are delighted with the record sales of Huawei nova 3e on the first day as a result of the strong customer demand for the pre-order. 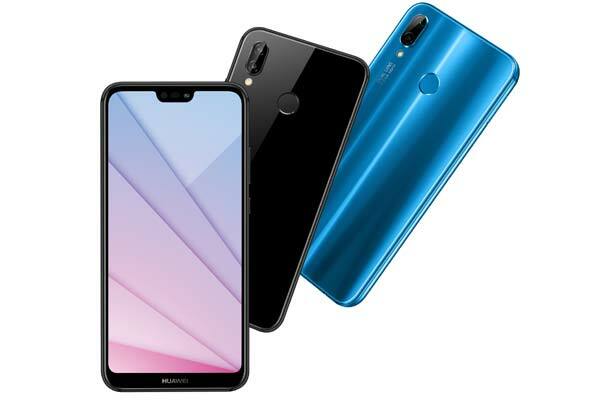 Huawei nova 3e pre-booking and first day sales have beaten previous records of Huawei nova series launches in the UAE. " The Huawei nova 3e is packed with powerful imaging technology and smart photography features such as Natural Beauty algorithms that are designed to accentuate each person's natural beauty and perfect each image. The 3D beautification mode uses 96 facial recognition points to adjust and enhance lighting on the contours of the subject's face. The device's 5.84-inch Huawei FullView Display 2.0 brings more colour and detail to a vibrant viewing experience. Additionally, its advanced features at an unmatchable price.